Today's spotlight is on a book I have on my wishlist, and you should too! It was brought to my attention a few days ago, and I'm desperately working to clear space so I can devour it whole. Meet Simon Warner, a fourteen-year-old who drowned. Death was just the beginning. Dying awakens an angry and malevolent force inside Simon–magic, and before he can comprehend his mystical transformation his adopted father is kidnapped during a mysterious fire that destroys their home. Within hours Simon is violently yanked into the supernatural world, where the real trouble starts: he is the descendent of an evil sorcerer, and the magical community isn't exactly welcoming of him. Making matters worse, Simon finds himself on a collision course with the forces of the deranged Silas Darrow, a charming yet xenophobic warlock who fears humanity will one day eradicate all magic. In order to protect "his" people, this false messiah intends to strike first. Magic--it may have saved Simon's life, but it may have just doomed the world. 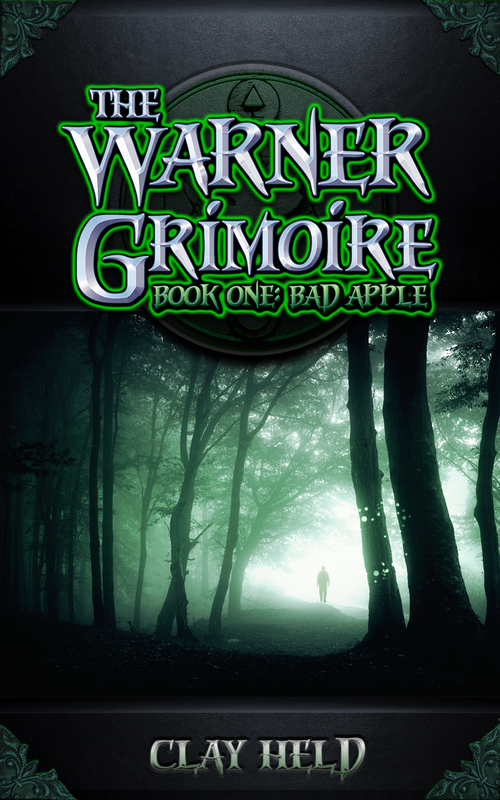 The Warner Grimoire sounds like something I would totally love! 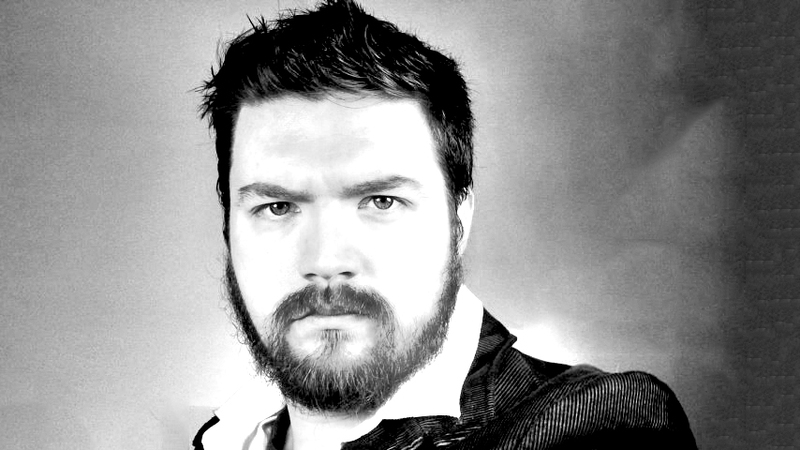 Quirky male main character, witchcraft, and best of all an internal battle between good and evil. I don't know about you, but this sounds like quite a read to me! 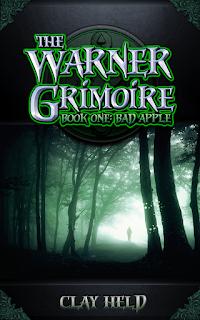 Visit The Warner Grimoire Website for a FREE SAMPLE! I'm Clay Held, a refugee from wild world of video game testing, currently a project manager passing my days in the wild (and very flat) plains of Central Illinois. Once upon a time I was the editor for Grassroots Literary Magazine at Southern Illinois University Carbondale, where I earned my Bachelors of Arts in Creative Writing. Today I help make sure software ships on time, and at night I'm busy making things up and writing them down. In my spare time (what is that again?) I like to read and cook and play with my cats and maintain my blog at www.clayheld.com. When the weather is right, I go storm spotting. Illinois is good like that.